This killer Classic T was spec’d by George’s Music Center. Think Steve Cropper with Duck Dunn thumping behind him! The swamp ash body and rosewood fingerboard is our favorite combo - the rosewood is a dark chocolate color which adds to the beautiful look of this perfectly executed Classic T. It also is the perfect weight at 7 pounds 8 ounces. - Don’t let this one get away! Weight - 7 lbs. 8 oz. Custom guitars are the heart and soul of what we do. From the detailed hand sanding, painting and building by highly-skilled craftsmen, to using cutting edge technology like the PLEK, laser-engravers and computerized pickup winders, our relentless pursuit to be the best is felt, heard, and seen in every one of our guitars. Weight - 8 lbs. 8 oz. SSV humbucker available on HSS model. 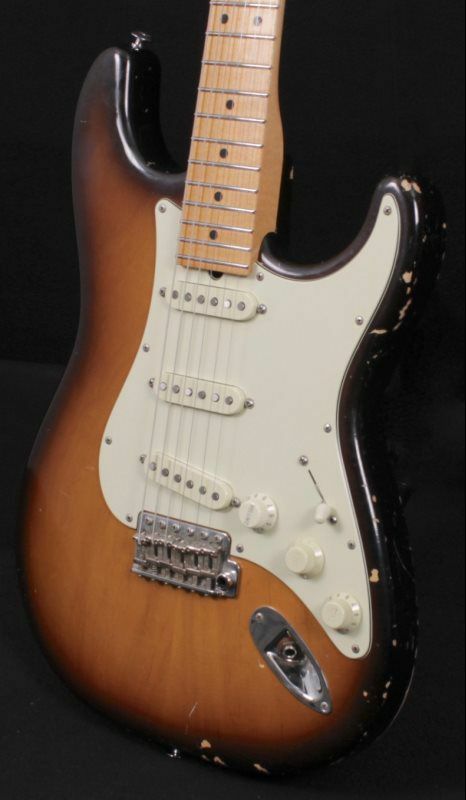 This beautiful Suhr Classic Antique Custom was originally ordered through George’s Music Center by one of the better players in the area - after 6 years he has decided to sell this beast - this guitar is super light weight at 7.2 lbs. 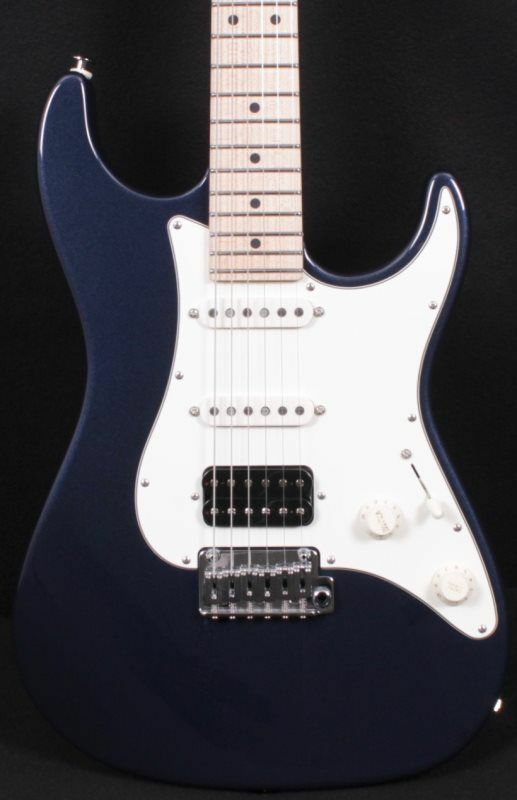 and has one of the best neck profiles that John Suhr offers, that, with the choice of the ML pickups makes this one of the best Strat style guitars available!! The middle pickup cover has a small crack which is not part of the antiquing process - This guitar will put a smile on your face!! Weight - 7 lbs. 2 oz. 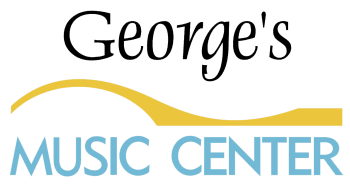 Consignment Sales, as such, All Sales Final! 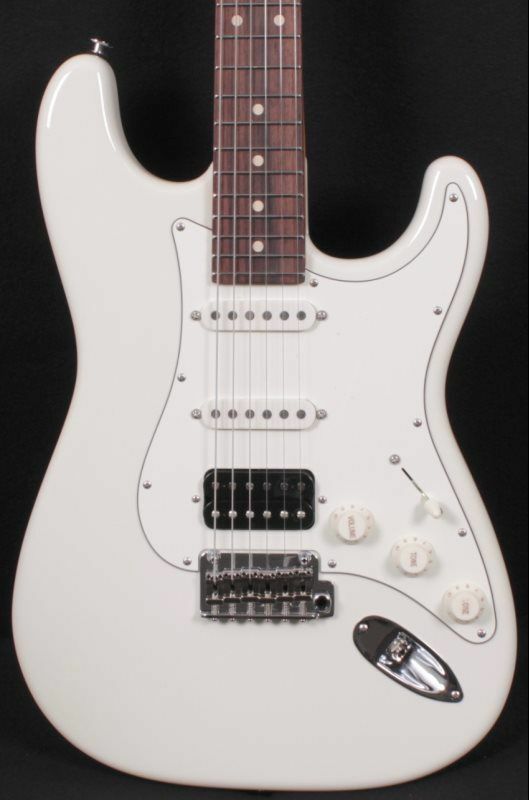 This beautiful Suhr Classic T just arrived and it is amazing! As usual John knocked it out of the park. The guitar tone is just so balanced and the playability is beyond what one would expect!! Don't miss out on this amazing guitar!! Weight - 7 lbs. 12oz. The 2018 Classic T features a new 60’s C vintage standard neck profile. The Classic T retains many of the original specifications of the Classic T Pro including the SSCII hum cancelling system and stainless steel frets. The Wilkinson compensated 3-saddle bridge provide classic 3-saddle tone with superior intonation. 2018 also marks the introduction of Vintage Natural, a new finish option for the Classic T.
Weight - 7 lbs. 12 oz. The Suhr Standard is a sleek take on the Classic design. The body is slightly downsized and has a sharper radius on the edges with slightly longer horns to give it a modern, yet classy look. The Standard is equipped with some of our most popular features including an even C slim neck profile, stainless steel frets, and our proprietary SSCII hum cancelling system. Measures .800″-.880″ with a 1.650″ nut width. Suhr V60 Neck & Middle single coils. Weight - 7 lbs. 10 oz. Neck Back Shape - Even C Slim .800"-.880"
The “JM” body style has emerged as a popular modern choice of guitarist in all genres and this Classic JM Pro is one of the best the industry has to offer. 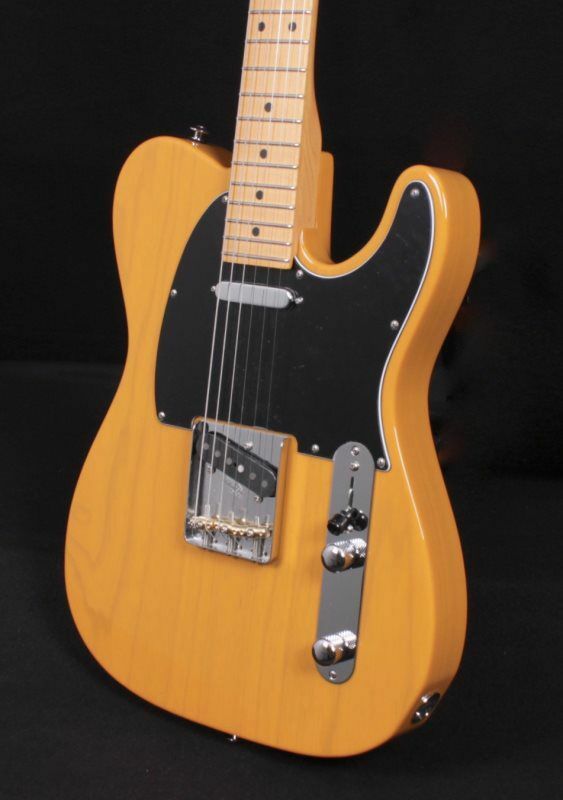 Sleek lines, musical pickups and the build quality is nothing but perfect! If your looking to to add a unique guitar to your arsenal - look no further - This JM Pro is perfect in every way!! Weight - 8 lbs. 2 oz. 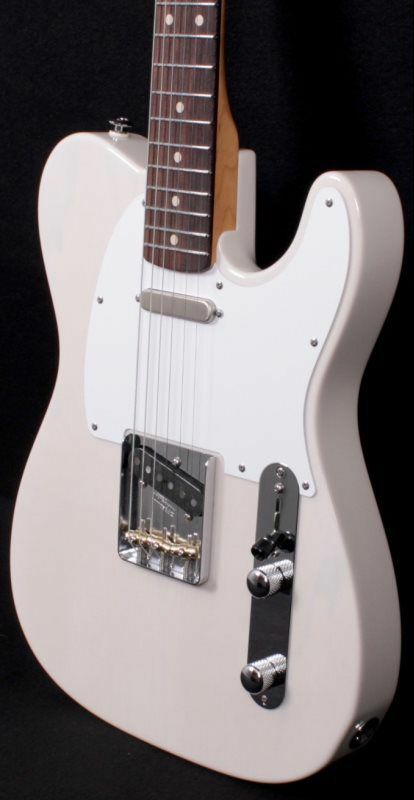 The Classic JM Pro features a Maple neck with an Indian Rosewood fingerboard. The neck is finished with our satin acrylic urethane, which provides the smooth feel of natural wood as well as protection from moisture. The optional TonePros TP6 tune-o-matic bridge is thoughtfully recessed into the body of the guitar to keep the same low profile feel as the 510 tremolo. It’s incredibly comfortable to play! Alder is one of the most popular guitar body woods of the 1960’s and is favored by blues and rock players for its strong, clear, full-bodied sound, with beefy mids and excellent lows. Great care is taken to ensure that the Classic JM is as ergonomic, balanced, and comfortable as possible. If you are used to playing our other body shapes, or other classic 25.5″ scale guitars, you will feel right at home with the Classic JM.